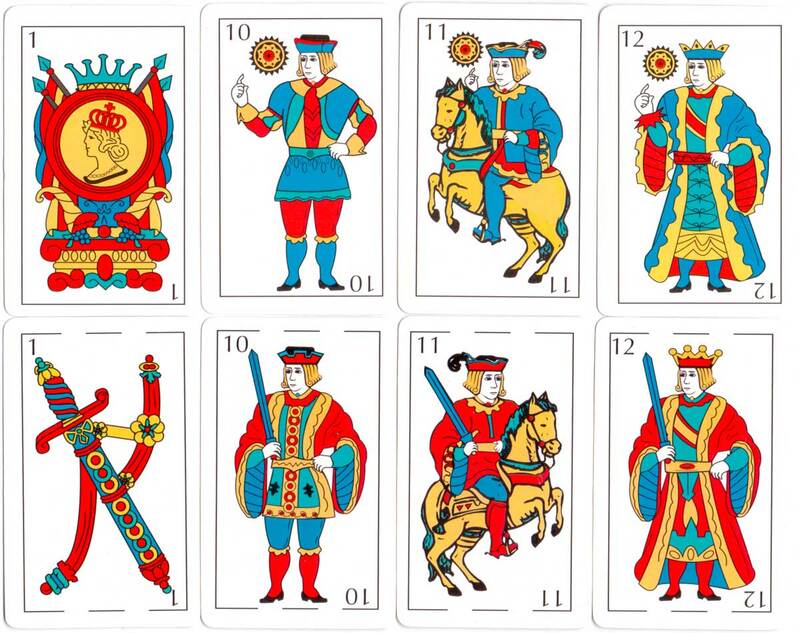 A re-drawn variant of the South American Catalan pattern, based on Justo Rodero, from the early days of computer vector graphics. 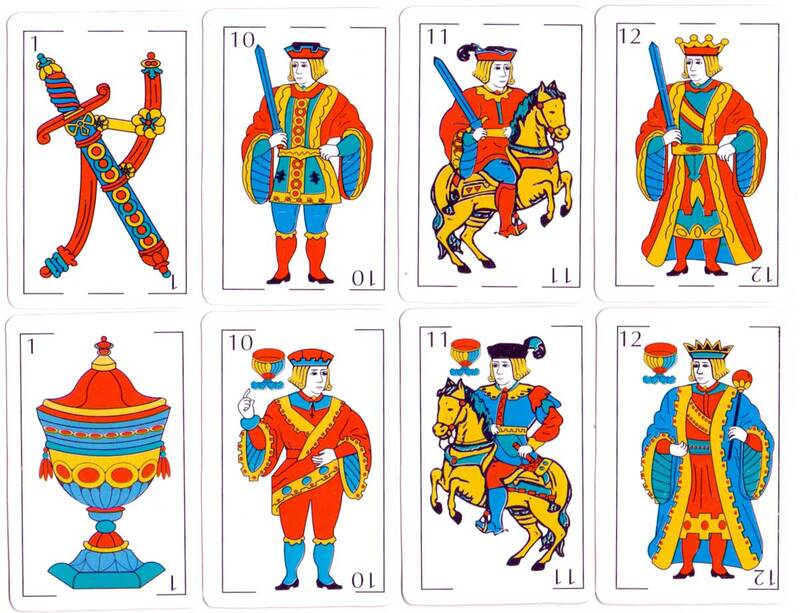 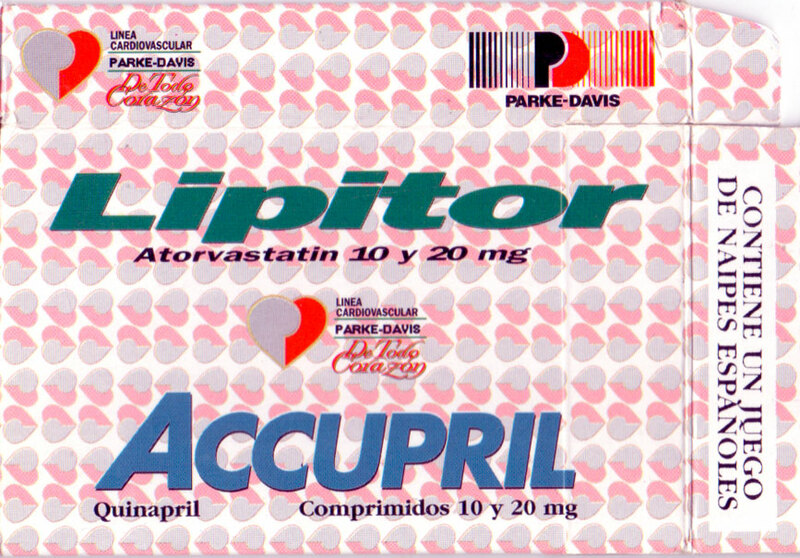 Above: Parke-Davis Pharmaceuticals - Accupril & Lipitor, distributed by Distigráfica S.R.L., c.1998. 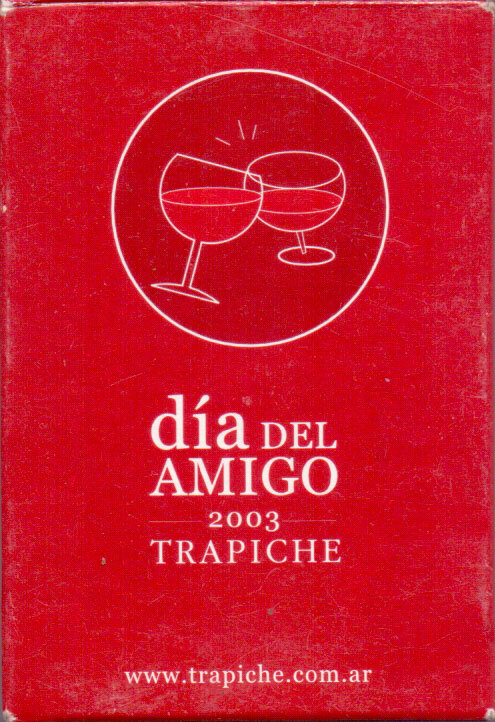 Above: Bodegas Trapiche «Día del Amigo, 2003.